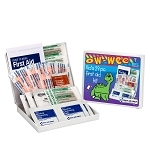 If you have little ones around a first aid kit for children may make things easy and convenient for dealing with life's scrapes and bruises. 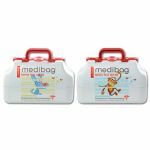 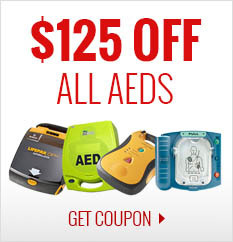 CPR Savers & First Aid Supply is happy to bring you a large selection of child first aid kits in all sizes and price ranges so that you can have everything you need to fix the next skinned knee or little cut. 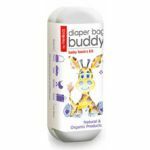 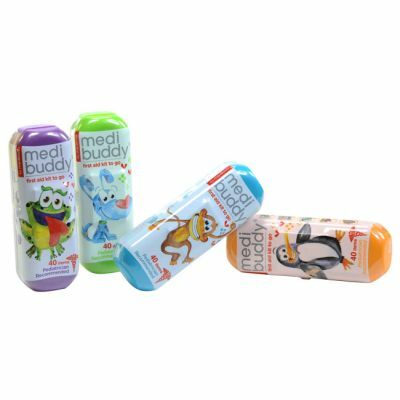 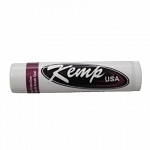 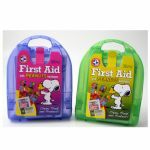 All are sized to fit in a diaper bag or purse so that you are always ready to give your child the first aid they need. 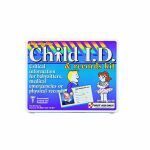 Every parent knows how hard it is to keep their children safe. 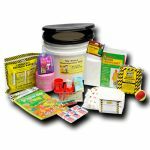 If given the opportunity, children will get themselves in messes within seconds! 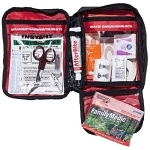 Keeping a child first aid kit in the house ensures that you will never be unprepared when the inevitable head-bumps and trips happen.